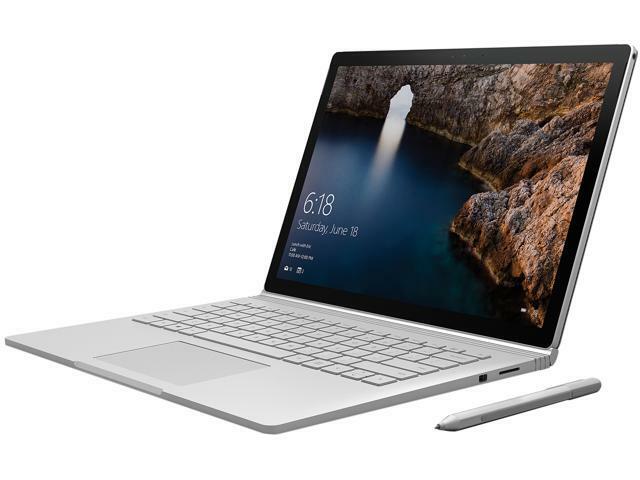 Microsoft yesterday announced two new Surface models. You can see specs, prices and availability here. Microsoft presented yesterday, as expected, two new Surface models, providing more opportunities for entertainment and work. The two new models are given the names Surface 2 and Surface Pro 2, which is also completely as expected. It is only half a year ago, to Surface Pro came on the market at home, but the new generation is already ready and come on the market in the month of October. 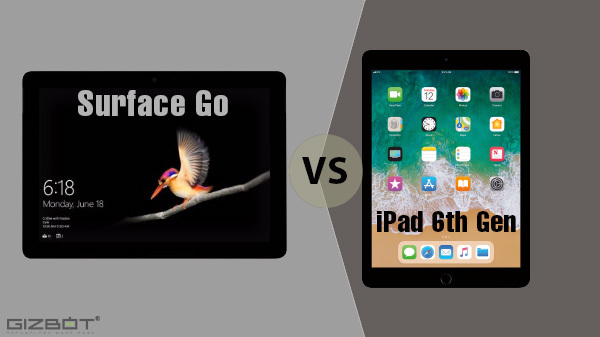 Compared to the first generation of Microsoft Surface, then upgraded in both speed and ease of use, horsepower on the second generation. The most important changes is the stronger processor, higher resolution screen, better camera and the longer battery life, as the two new models have been given. Surface 2 and Surface Pro 2 comes with respectively Windows RT 8.1 and Windows 8.1 Pro, where you then can tailor the user interface to suit your needs. Surface 2 and Surface Pro 2 is available in Danish shops from the 22. October – advance booking is possible from the 24 September 2013. Microsoft Surface 2 is equipped with an NVIDIA Tegra processor, which, among other things, extends battery life – there should now be a power for up to ten hours of entertainment. The screen on the Surface 2 is a 10.6 inch Full HD 1080 p screen with ClearType. Surface 2 comes with USB 3.0, which is an upgrade from the first generation Surface. The cameras are also improved in the new version – Surface 2 have 3.5 megapixels front camera and a 5 megapixel camera on the back. In addition to Windows RT 8.1, then comes the Surface 2 also with Microsoft Office 2013, which includes Outlook RT. Like its predecessor, then Surface Pro 2 a real alternative to a laptop computer. It is in short a PC tablet, which supports all Windows-compatible applications and all applications from the Windows Store. 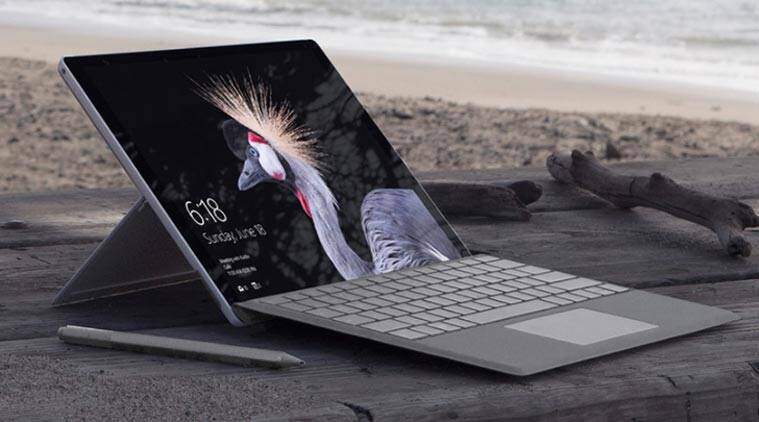 Surface Pro 2 comes with fourth generation of Intel Core i5 processors, which gives stronger performance and up to 60 percent longer battery life than it was at its predecessor, the Surface Pro. Surface Pro 2 will also have more built-in memory than was the case with its predecessor. 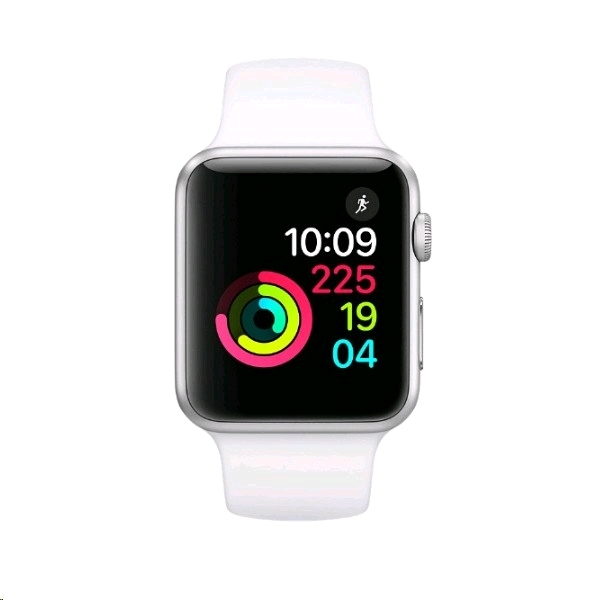 It has, in fact, also in versions with 256 GB and 512 GB of memory – however, it comes with 512 GB only in trade later.Both versions come with 8 GB of RAM. 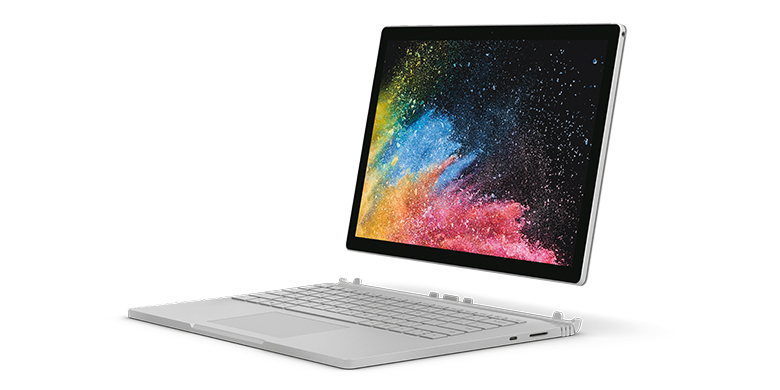 There will also be additional equipment with the new models, which among other things includes new Touch Cover 2, Type of Cover 2, Power Cover, Arc Touch mouse to Surface and docking station for Surface Pro 2. The docking station is, however, available only at the beginning of 2014 for a suggested price of 1,579 crowns. The new Surface-tablets come in trade at prices from just above 3,399 crowns and all the way up to just over 14,000 crowns. Surface 2 comes with 32 GB and 64 GB and for the suggested retail price of respectively 3,399 4,199 crowns and crowns. While there must be hosted up with a little more money, if you want to have the Pro Edition. The cheapest Surface Pro 2 comes with 64 GB of memory and 4 GB of RAM and costs $ 6,999 crowns. 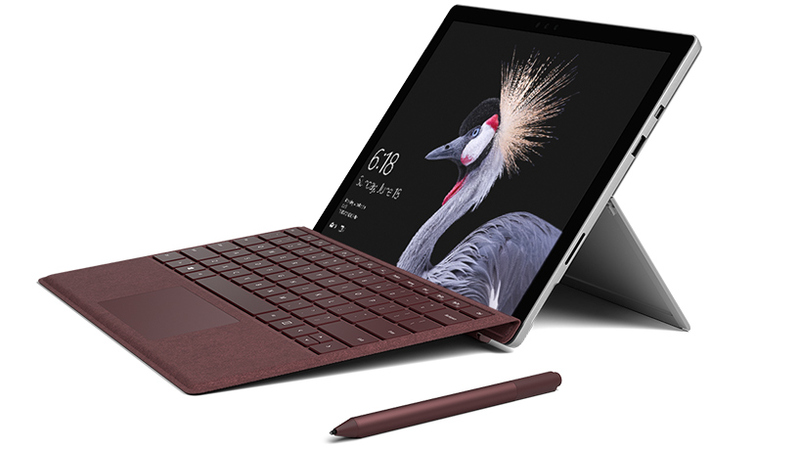 The other models are Surface Pro 2 with 128 GB of memory and 4 GB of RAM to 7,799 crowns, Surface Pro 2 with 256 GB memory and 8 GB of RAM for 10,099 crowns and then the big model, which was first introduced on the Danish market later, Surface Pro 2 with 512 GB of memory and 8 GB of RAM for 14,099 crowns. 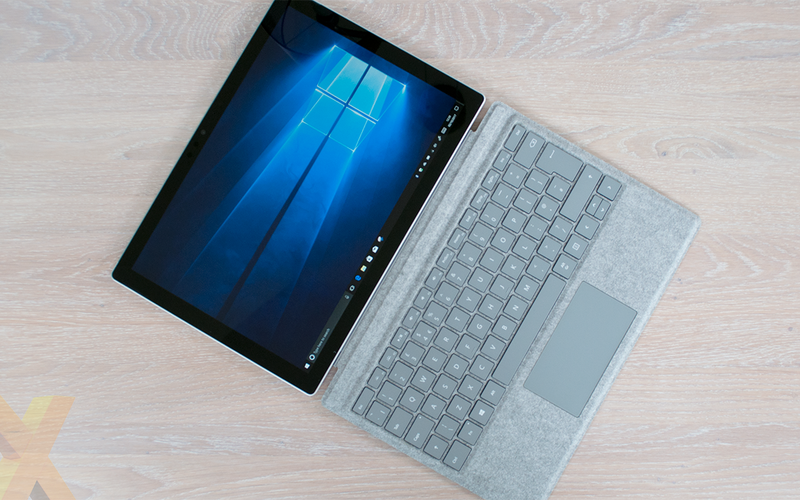 Should I get a Surface 3 or Surface Pro 3? 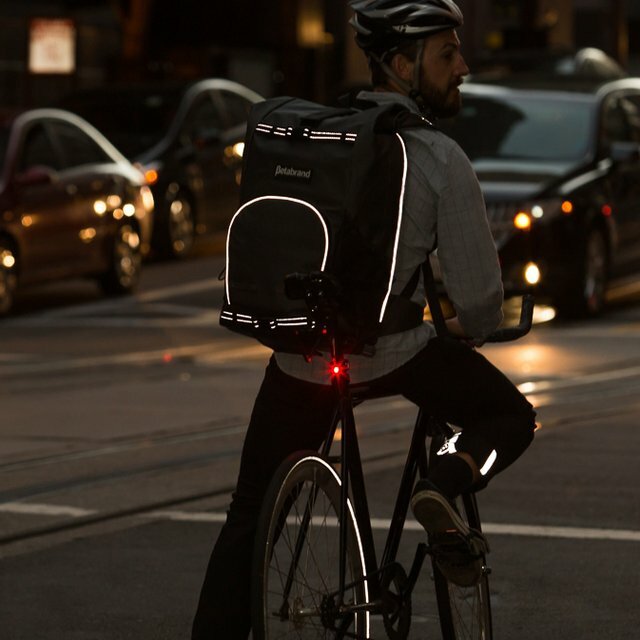 Microsoft on the Road with Surface 2?